Placing Your Savings Into The Property Market? Most buy-to-let investors will spend a long time saving-up to buy a sole property, or maybe even a flat. With all their eggs in one proverbial basket, comes the danger that the property could be out of service for a while due to repair work needed. Even worse, the neighbourhood could take a turn for the worst resulting in rental rates dropping. Yielders makes it easier to spread your risk, as you can invest across multiple properties with our platform. We also only use pre-funded assets, so they already meet legal landlord requirements and don’t require any immediate remedial work. One of the biggest stresses in being a landlord is worrying how long your tenants will stay, where the next tenants are coming from and most worryingly, how long will you be out of pocket whilst in your search for the next tenant. Problem tenants can also cause damage to your property, default on rental payments or leave without any notice. Yielders provide a worry-free lettings management service with all the properties having pre-arranged tenants, so you can start earning almost immediately from the moment you invest. When investing your savings into a property, you need to make sure you are investing in an area that is right for you and has the potential to generate the maximum returns. Often, investors stick to what they know and invest locally, and that means they are not getting the best returns on offer through property investment. Yielders has a team that has been involved with property investment for decades, who identify assets that have the potential to yield the best returns available. We know that sometimes the savings that people invested are needed elsewhere. 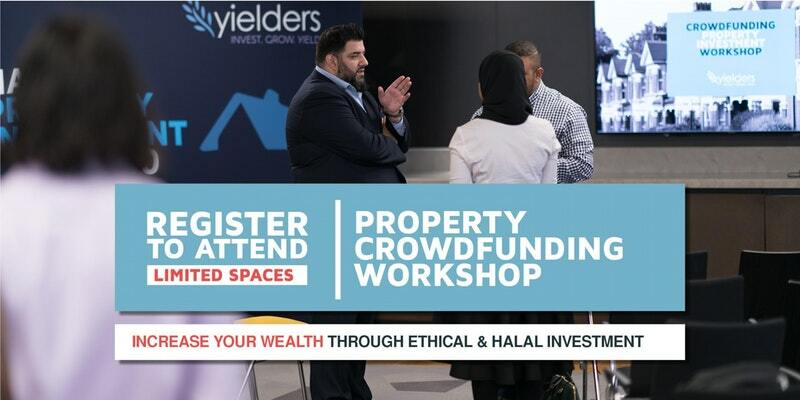 Property investment usually means it takes time to release these funds, but Yielders has a secondary market where shares can be sold at a fair market value, giving investors that peace of mind that there is always an exit available. Buying your first home is considerably stressful but many buy-to-let landlords would argue that purchasing your first buy-to-let property is more stressful. One small thing missed can mean that your investment might not perform the way you want it, so for most, it’s probably more hassle than it’s worth. 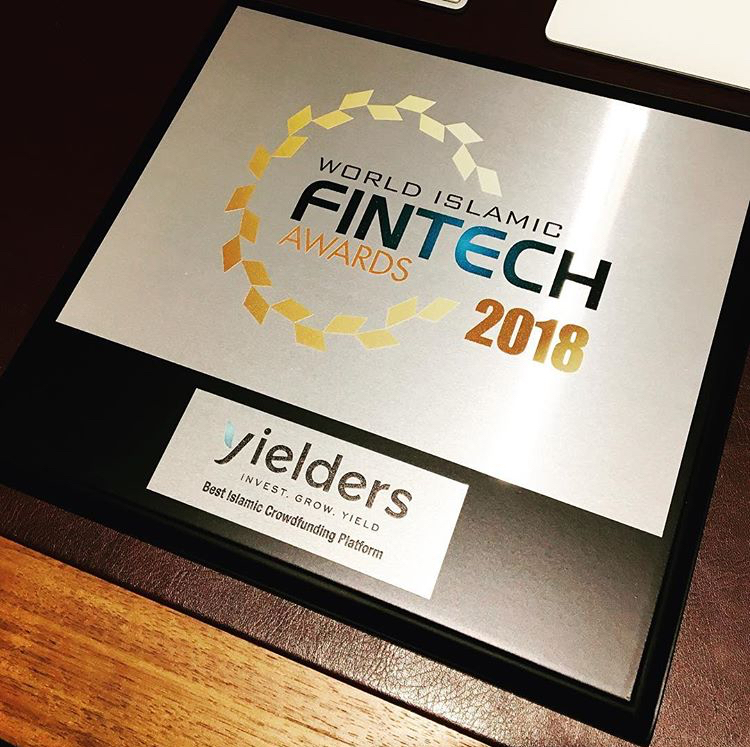 At Yielders, we keep you informed every step of the way through a secure and online platform, that works across mobile devices and anywhere in the world that has an internet connection. We also take care of the tenants, legal issues and registration, all for a management fee that is smaller in comparison to normal estate agents. Our platform is directly regulated by the FCA and investors have the added peace of mind that the assets are proportionally owned, through shares in a holding company, by only the investors. This means there is no mortgage and no risk of the property being taken away by a financial institution.